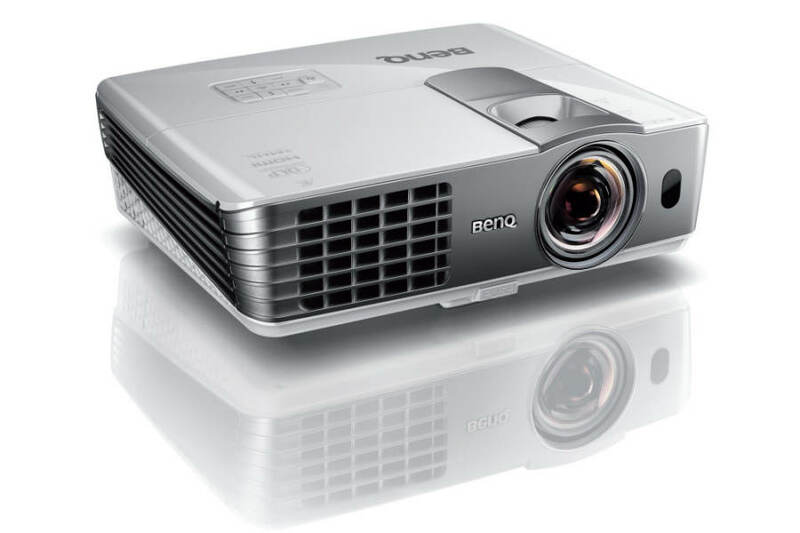 For the most captivating cinematic experience, BenQ has infused the W1080ST+ with “Cinema Color Reality” picture performance. The most authentic, lifelike colors are rendered by a simulated REC. 709 gamut and BrilliantColor™ technology. 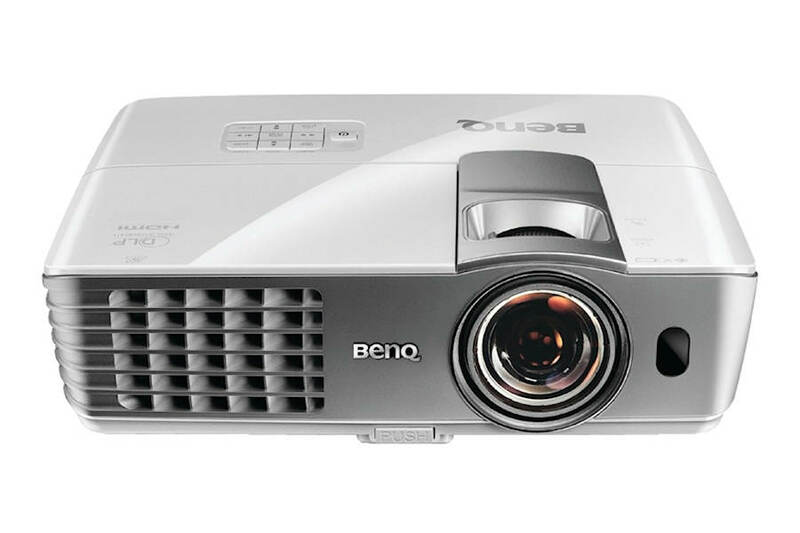 The W1080ST+ spoils your eyes with true-to-life image quality brought to you by BenQ’s 1080p Full HD optimized optical system, which is made up of a projection lens that is comprised with only glass-made lens elements. So you can enjoy your favorite high-definition multimedia content with the best clarity and sharpness – from Blu-ray DVDs to video games and HD broadcasting. 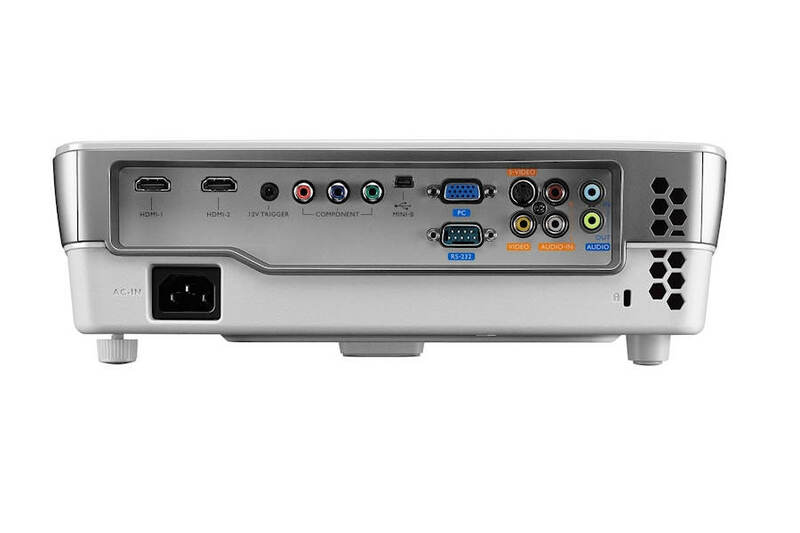 The W1080ST+ supports multiple forms of 3D with amazing 1080p Full HD quality, including HDMI 1.4a 3D, Blu-ray, 3D broadcasting, video games and NVIDIA 3DTV PC connectivity – crosstalk free. So you can maximize your 3D enjoyment with ease. BenQ’s exclusive color management tool ensures 100% uncompromised color customization with the freedom and flexibility to independently fine-tune the hue and saturation levels of each of the six color wheel tones. Obtaining professional results is easy with the Imaging Science Foundation's highly reputed ISFccc calibration service. Under the W1080ST+’s ISF calibration menu, the ISF technicians can custom-calibrate the projector’s image quality with optimized color performances to your home environment, along with two specialty modes – ISF Day and Night modes – that bring pure pleasure to your eye all day long. The W1080ST+ is built with Texas Instrument’s advanced DarkChip3 DLP® Technology, which projects higher brightness and deeper black levels by filling in the area where the digital micro mirror connects to its hinge to produce smooth, film-like image quality. Native contrast, otherwise known as ANSI contrast, is what drives the perceived quality of an image. As demonstrated in the patterns below, ANSI (American National Standards Institute) measures and compares the brightness of black and white segments, offering a more accurate representation of a projector’s contrast performance besides FOFO (Full On/Full Off), which measures and compares the brightness of full black and full white screens. Since the reality is that most of the images projected are not strictly 100% black and white but a mixed of black and white segments. With a high 500:1 ANSI contrast ration, the W1080ST+ is built to reveal the subtlest details in the deepest, truest blacks. With a high response time and low latency rate, the W1080ST+ makes an ideal video gaming mate for you and your loved ones. An ultra-smooth projection means you get an uninterrupted, immersive fast-motion gaming experience when you’re racing through the lanes with your PS4 or having a swing at the boxing match with your X-Box Kinect. The built-in 10W resonant chamber speaker is expertly tuned to enhance the W1080ST+’s audio playback quality with deeper base tones – offering you a truly immersive audio performance that’s free of stereo speaker wiring troubles. What’s more, there are four preset sound modes and one equalizer setting available for you to match to the music of your choice for the most optimal audio enjoyment. The horizontal, or side-to-side, keystone correction feature comes in handy when you have a hard time clearing up your living room table or finding an ideal placement for the W1080ST+. By enabling you to correct the trapezoid effect, which occurs when a projector is placed off center, this feature offers you the flexibility you need to turn unused corners or space, such as the side table, into the perfect place for the W1080ST+. Built with BenQ’s world-leading short-throw projection technology, the W1080ST+ gives you 100” of big-screen home entertainment fun at only 1.5 meters – freeing you from space constraints, shadow disruptions and glares from the projection light with more installation flexibility! Plus, with all the extra space, you can even make room for motion-sensing video games with friends and family! 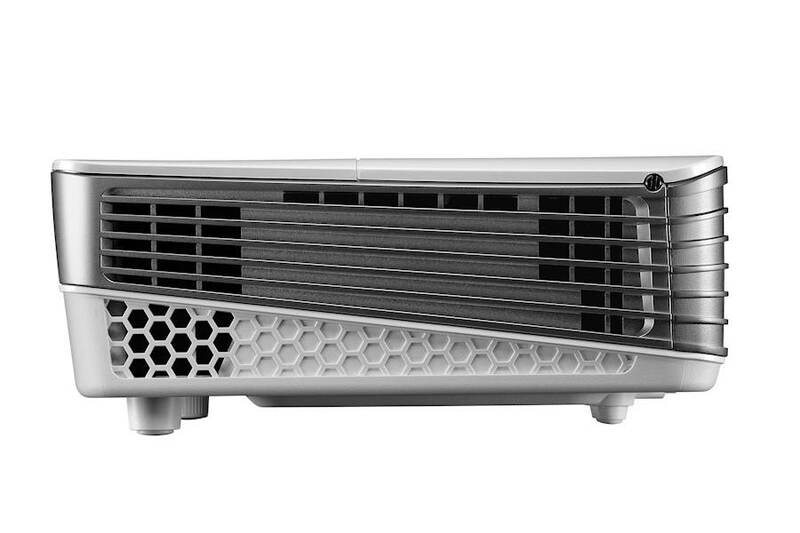 Say goodbye to changing your home décor to accommodate your projector! 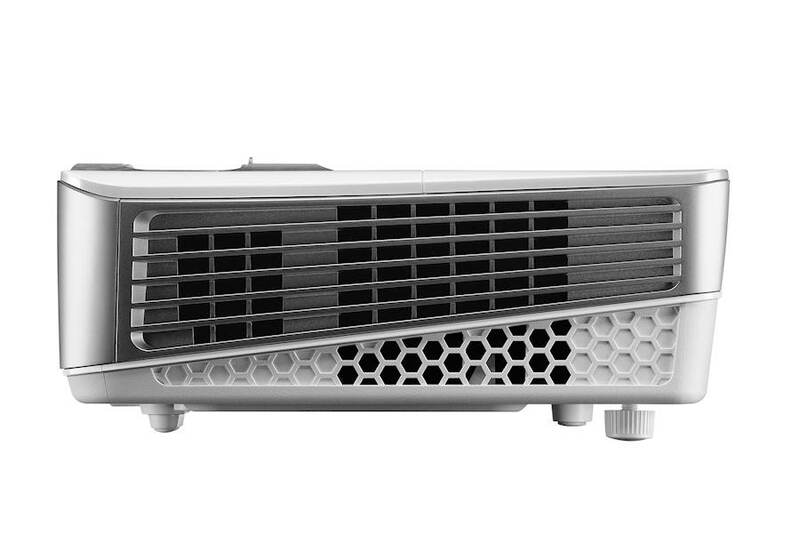 The W1080ST+ is built to free up your living space with a 1.2x flexible zoom that supports remodeling-free projector installation with a flexible range of projection distances. The W1080ST+ is made utterly simple to operate with a whole new self-explanatory user interface design that’s easy for anyone to figure out. For setting up the W1080ST+ for the very first time, simply follow the step-by-step visual instructions provided on the friendly user interface of the setup wizard. You’ll be done with the setup process before you know it. With the support of MHL connectivity, the W1080ST+ enables flawless wired or wireless streaming of digital content from any MHL-equipped smart device via a MHL cable or a 3rd-party MHL dongle, such as a Roku dongle, respectively. This not only expands your mobile entertainment onto the big screen with a simple plug-and-play but also makes it easier to share the enjoyment with family and friends. Besides, you can browse websites, watch videos and play games without having to turn on your computer at all. 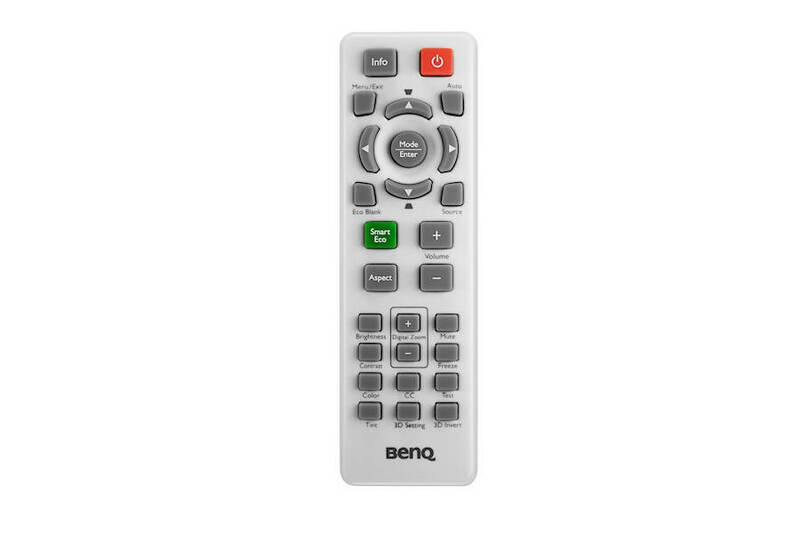 Plus, you can access playback functions on your mobile device using the W1080ST+'s remote control! Lamps can blow, if you need your projector working and can't afford down time, you may need to keep a spare lamp. 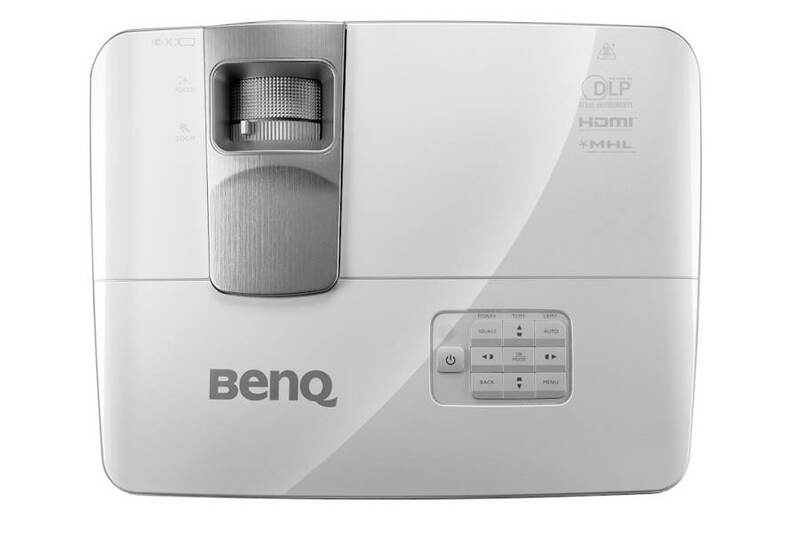 The replacement projector lamp for the BenQ W1080st+ is the 5J.J7L05.001.